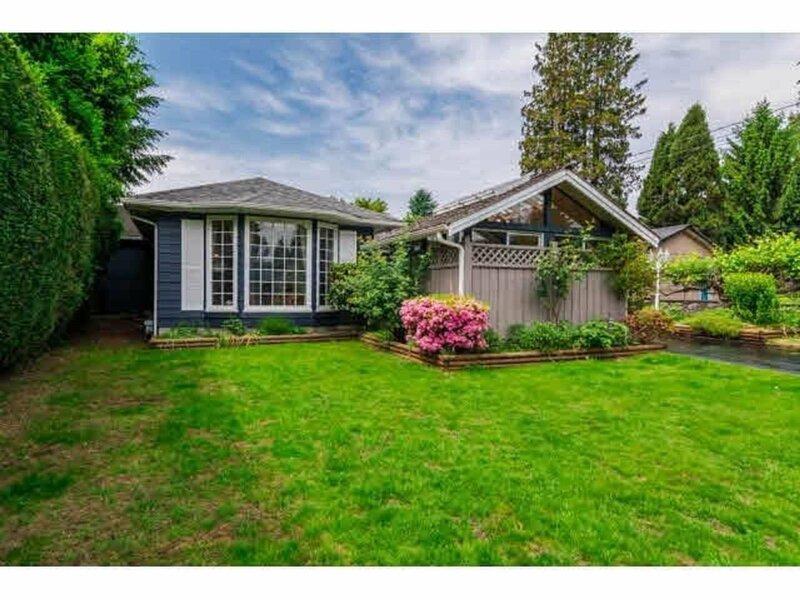 3853 Coast Meridian Road, Port Coquitlam - 3 beds, 2 baths - For Sale | Ray (Reza) Kodabash - Team 3000 Realty Ltd. Builder's Alert, chance to buy ONE and build TWO! over 8,000 sqft square lot with the potential to sub-dividable into two as per the City's planning. Dimensions meets the requirement but Buyer to confirm with the authorities. This is a beautiful updated rancher with completely fenced and treed view away from street, private courtyard patio featuring a gazebo and hot tub, a bay window with view of the yard. Please do not disturb the tenant.